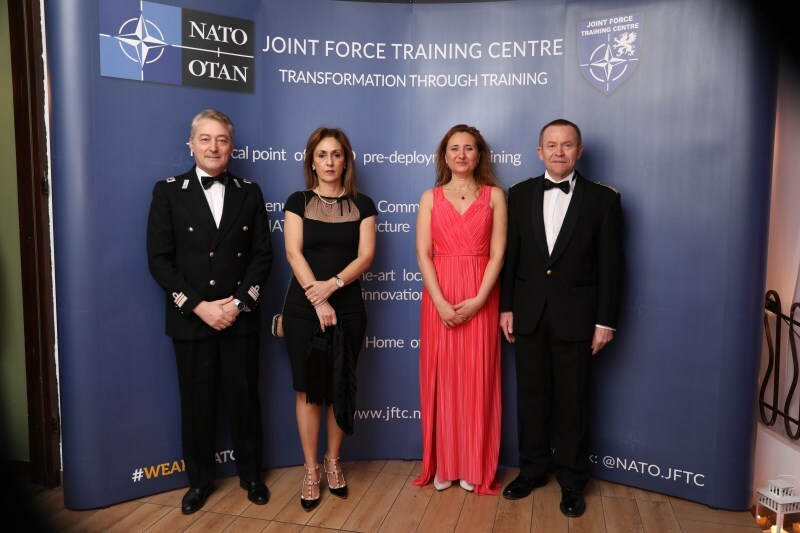 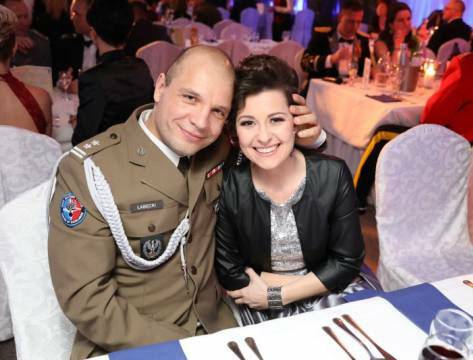 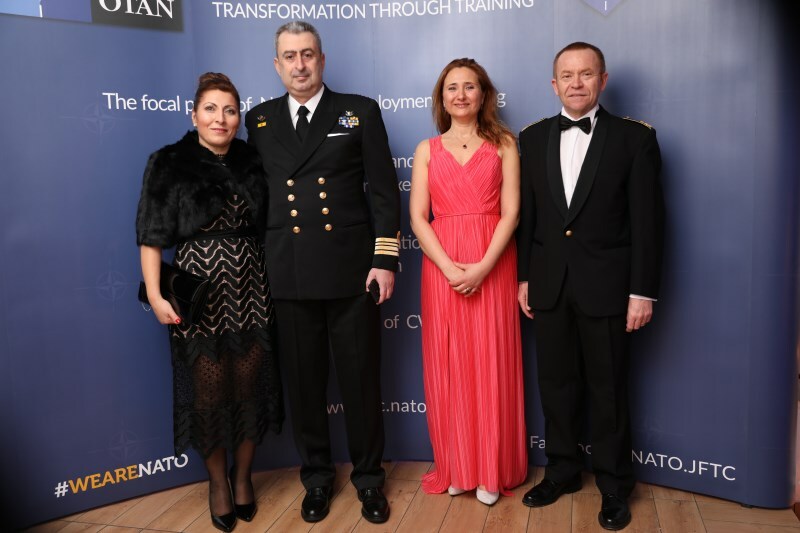 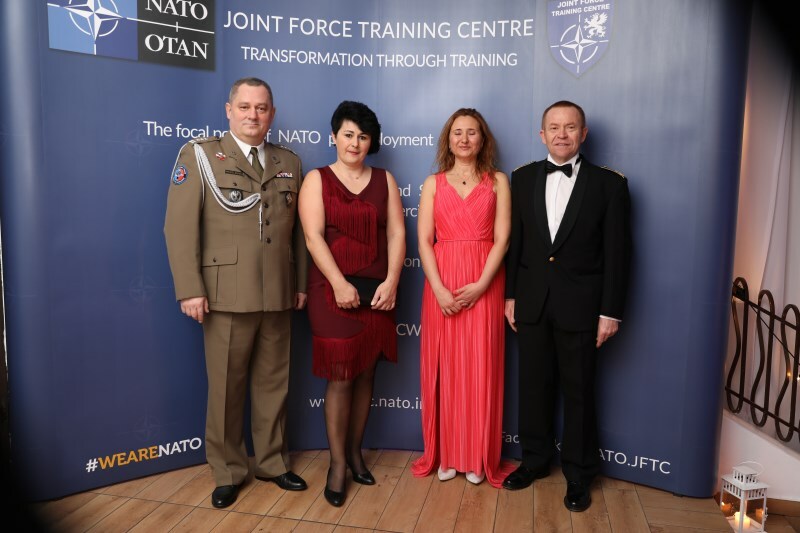 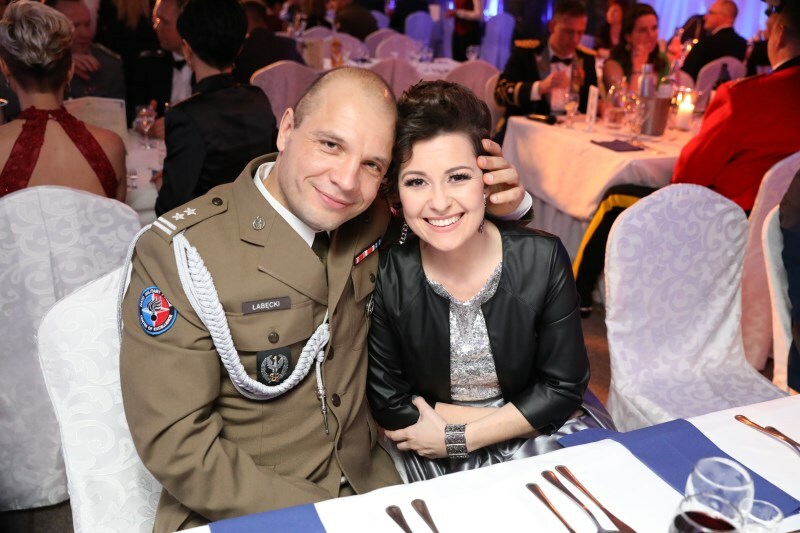 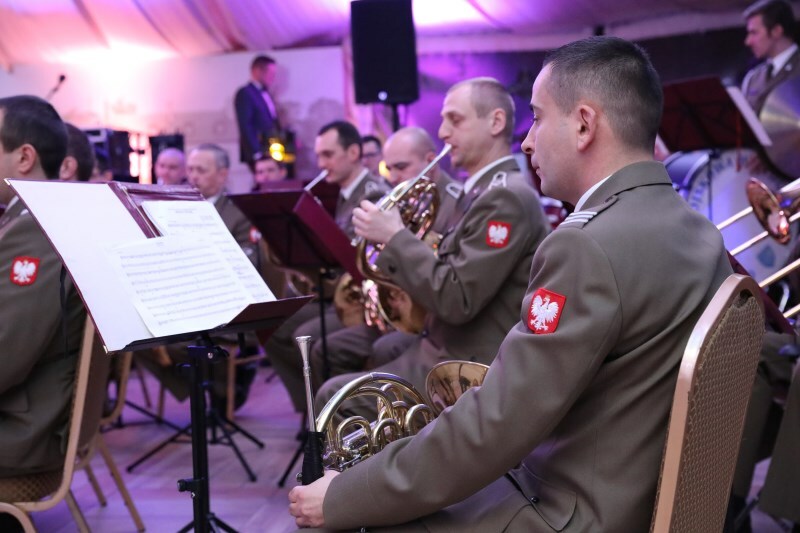 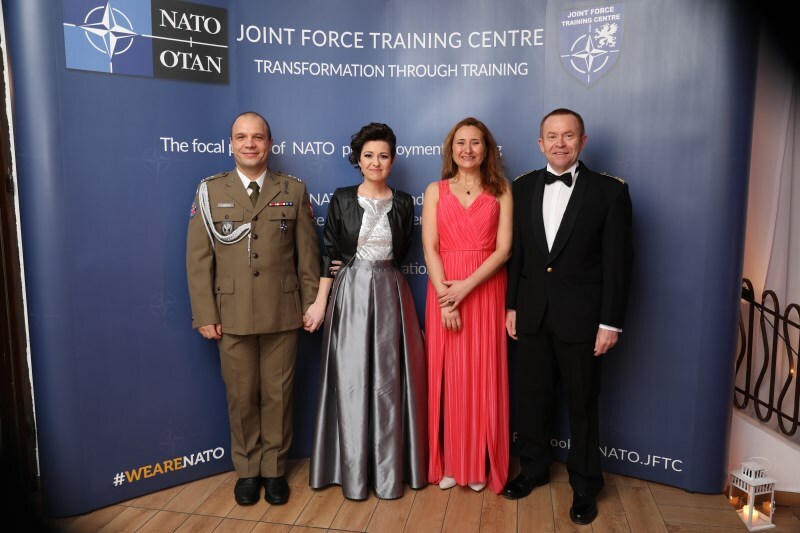 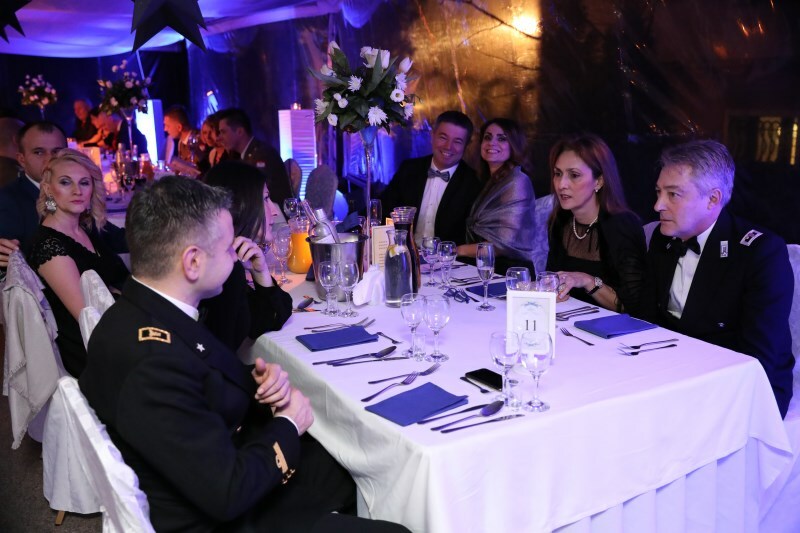 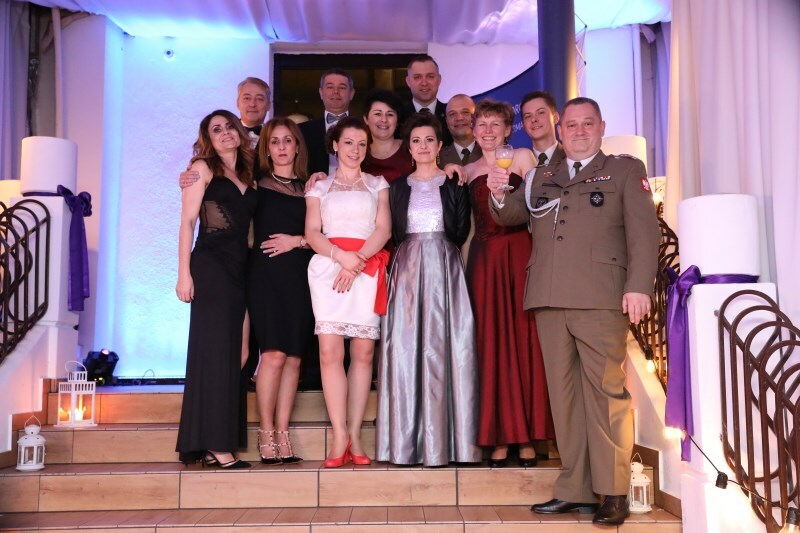 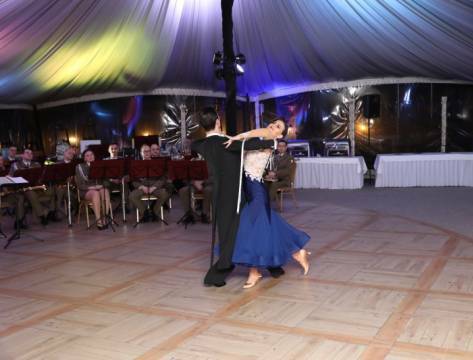 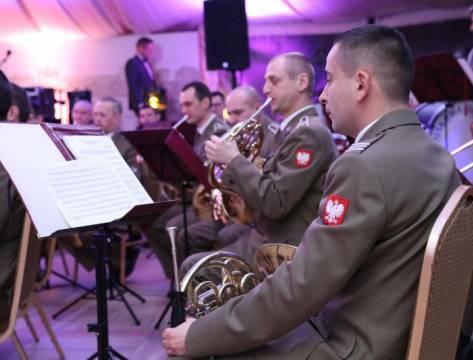 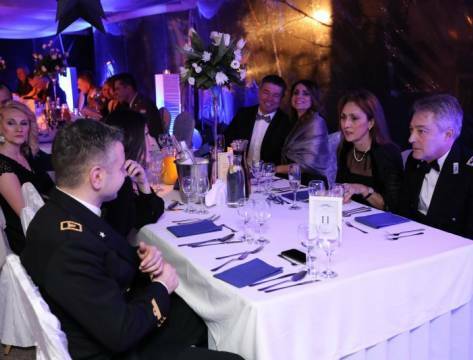 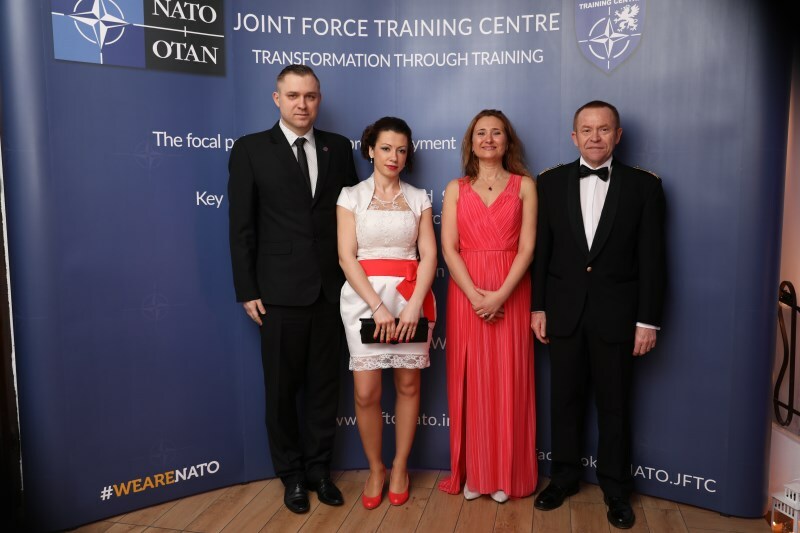 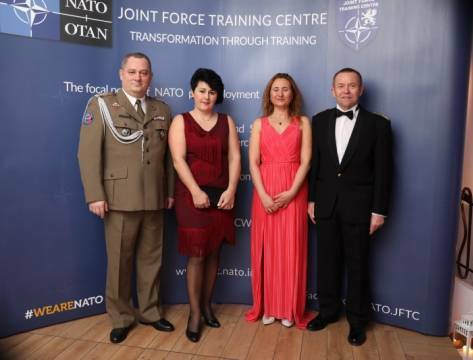 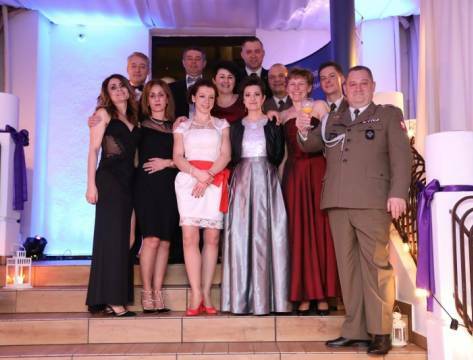 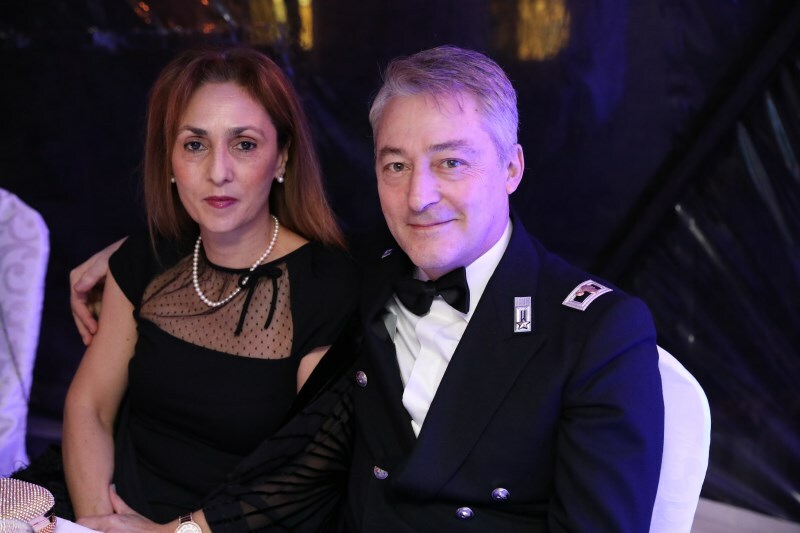 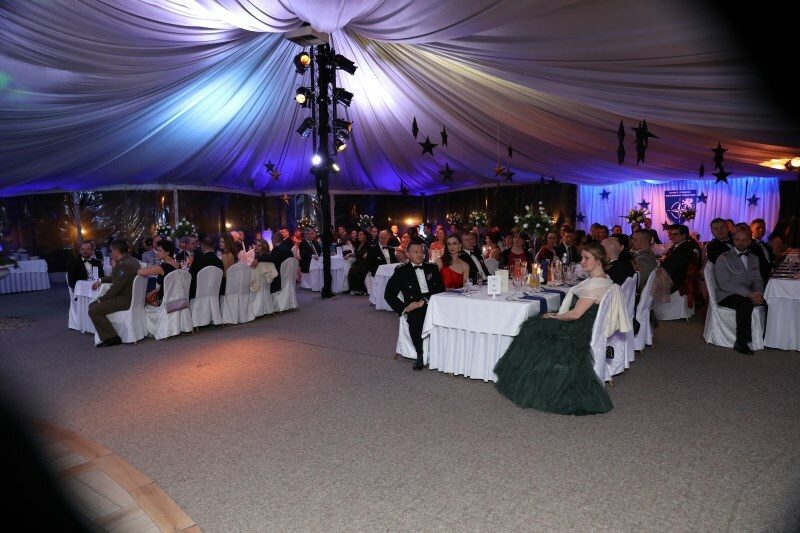 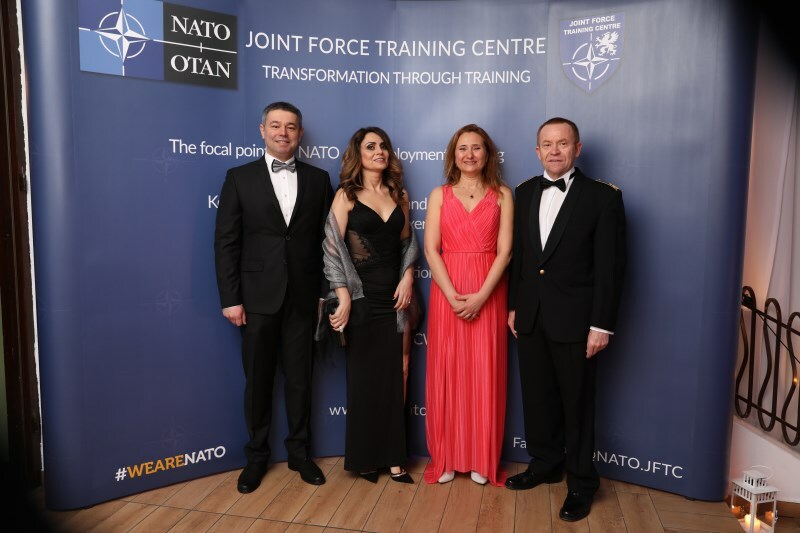 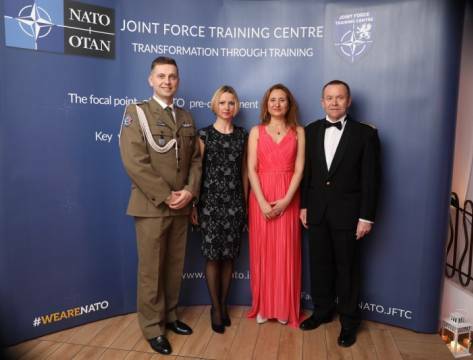 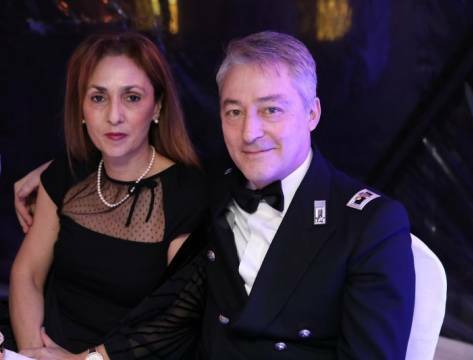 The annual charity ball organised by the Joint Force Training Centre supported by the NATO Military Police Centre of Excellence (NATO MP COE) took place in Bydgoszcz on 03 February, 2018. 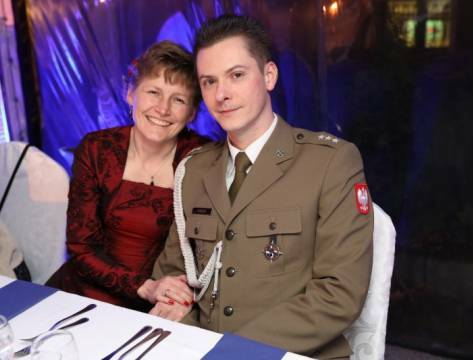 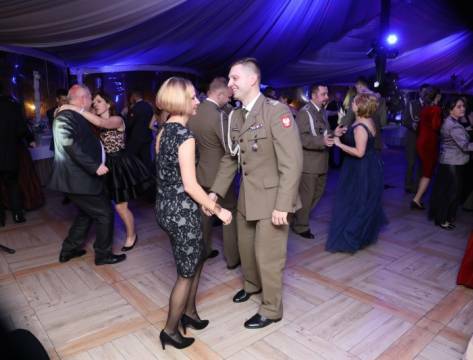 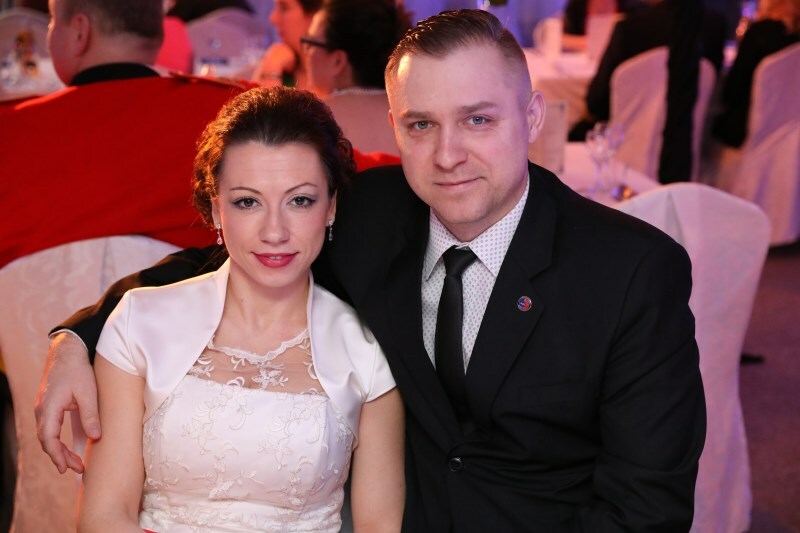 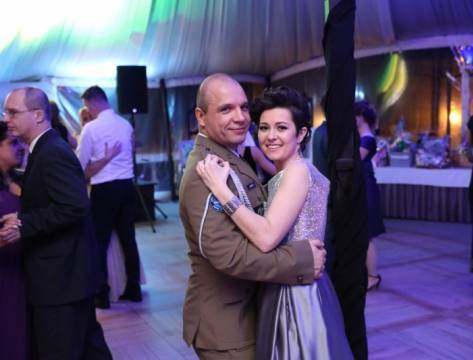 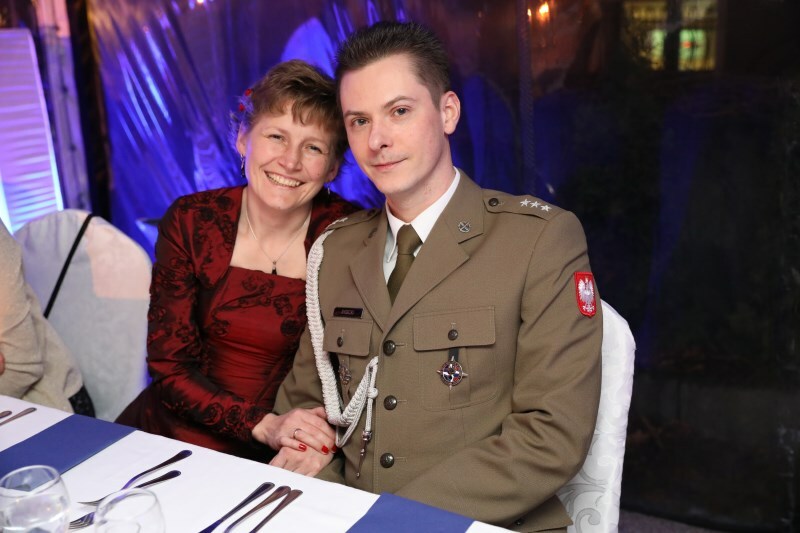 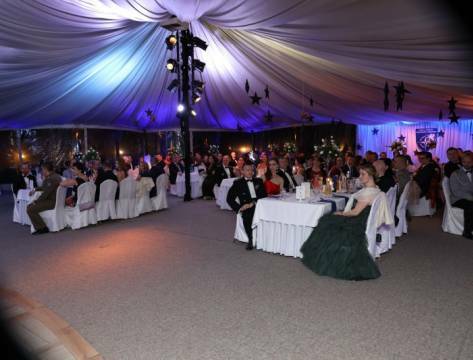 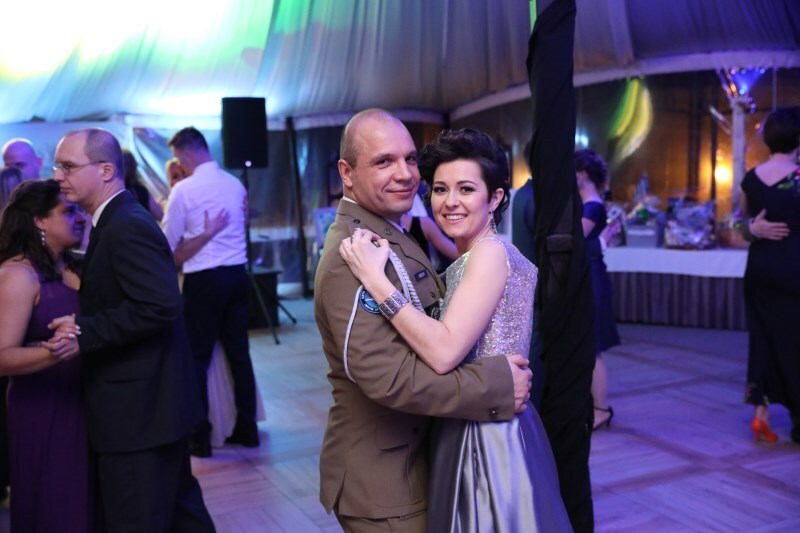 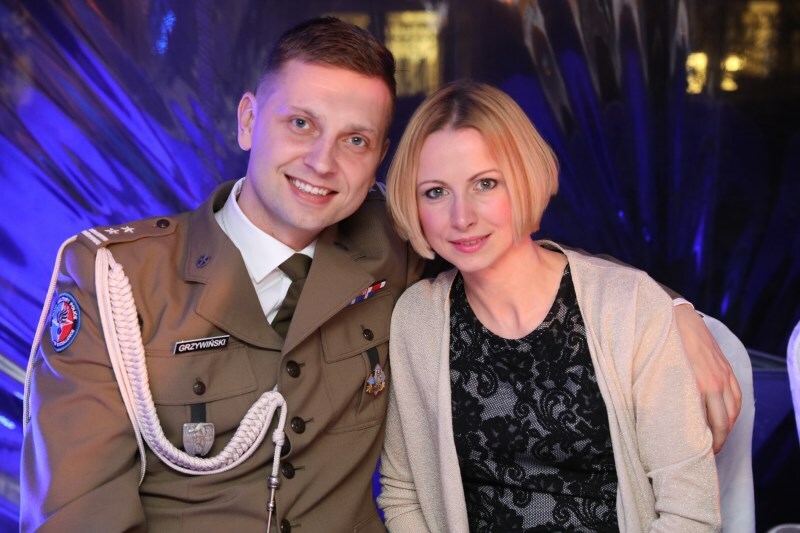 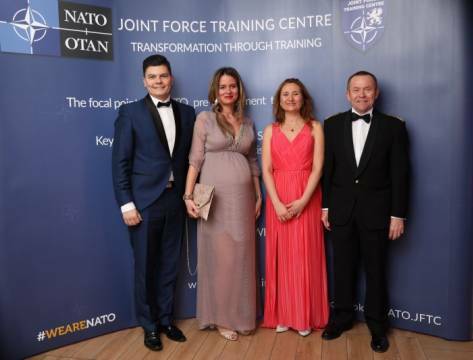 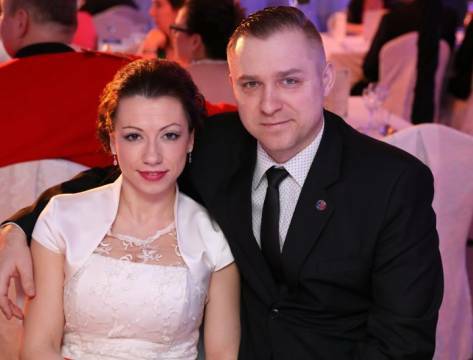 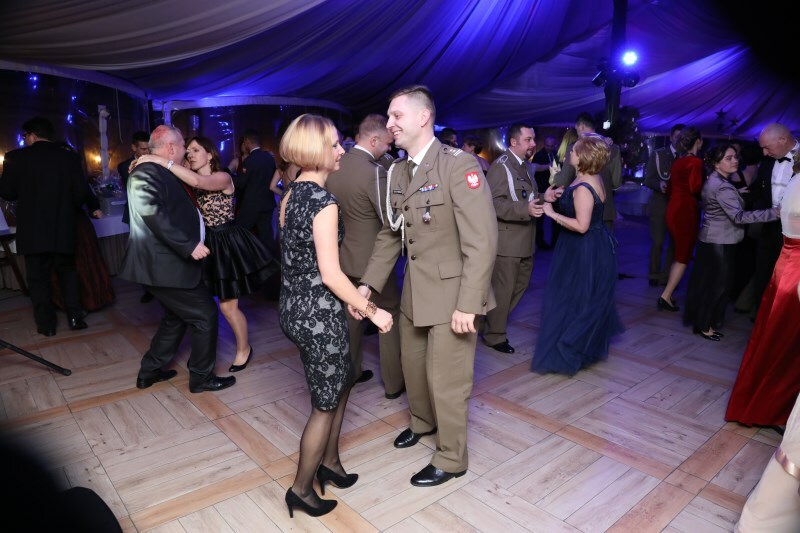 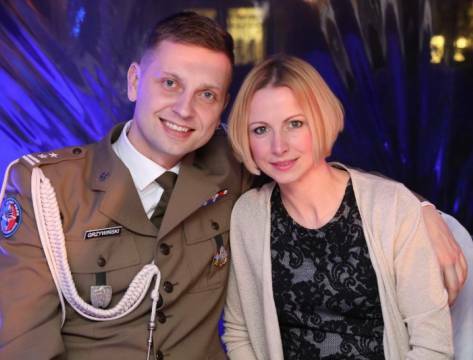 NATO personnel from the units located in the garrison of Bydgoszcz assisted by their spouses honoured the ball with their presence. 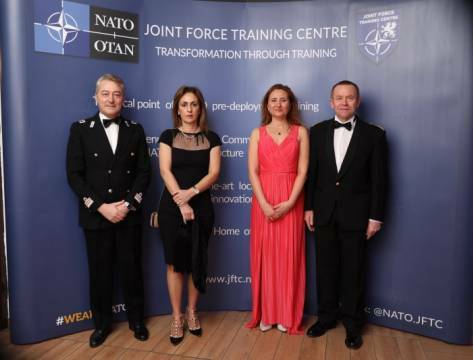 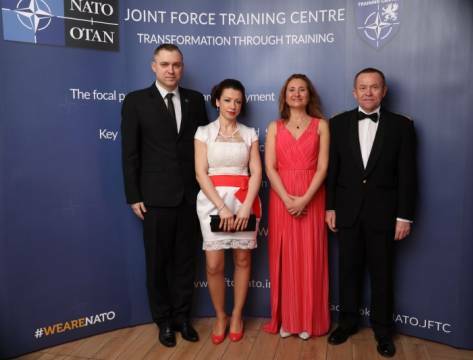 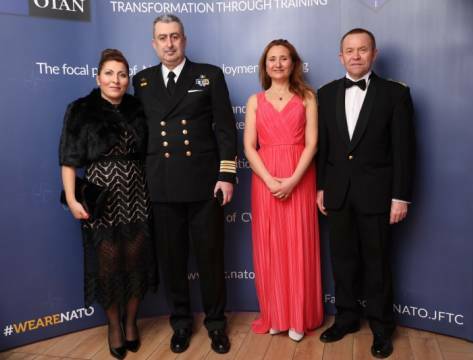 Officers of the NATO MP COE attended the event for the fifth time. 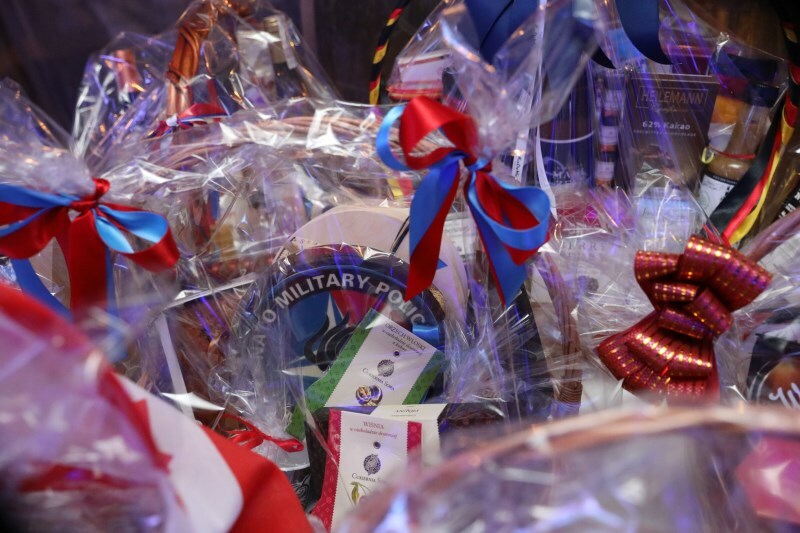 All participants were honourably committed to taking part in a charity lottery during which baskets, full of culinary specialties provided by representatives of invited countries and institututions, were drawn. 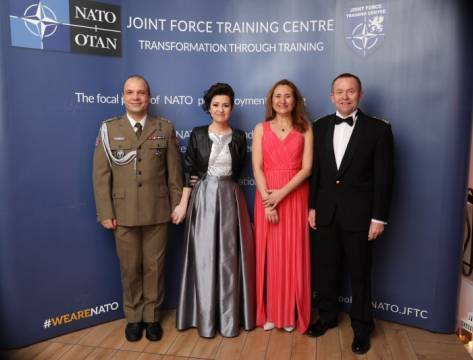 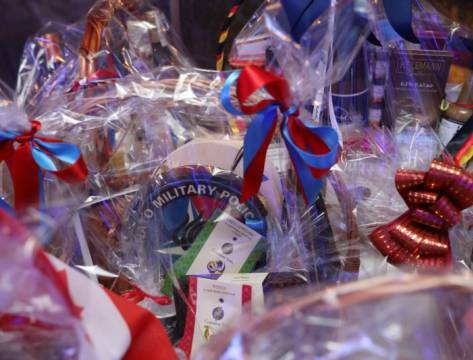 The NATO MP COE among other ball guests preserved the tradition and donated its own basket. 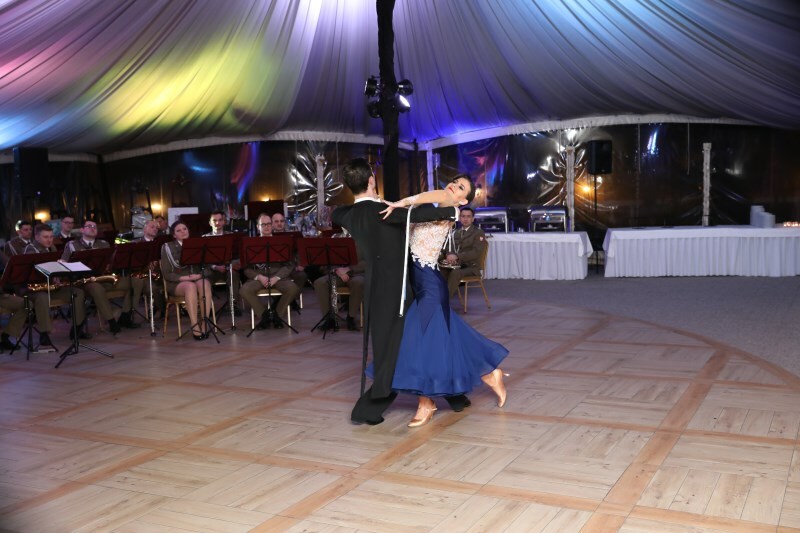 Furthermore, the event included a number of attractions, such as: a dance performance, and a military band concert. 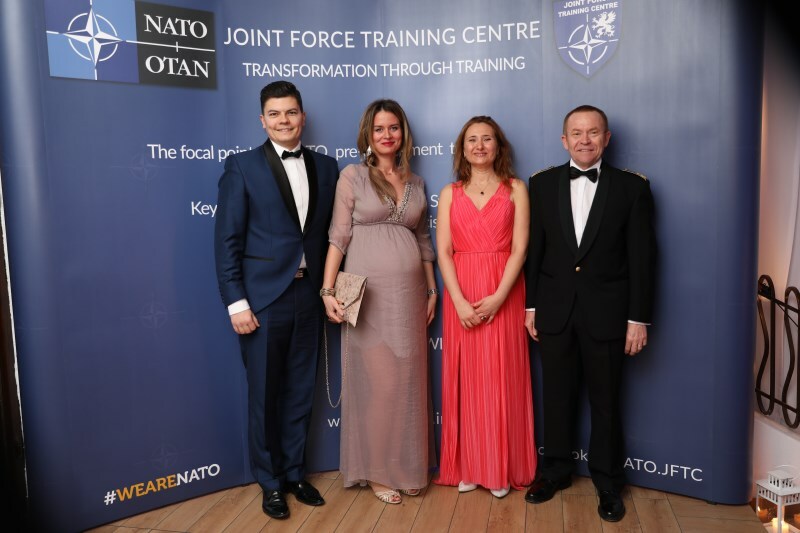 The NATO MP COE has been recognised among other multinational military entities of Bydgoszcz, not only due to its everyday work, but as well with regard to its charity and social activity.